The scent of mimosa flowers and lilies perfumes the warm air, and our ears ring with birdsong. Everywhere is green and lush – giant ferns, elder trees, wild fennel. 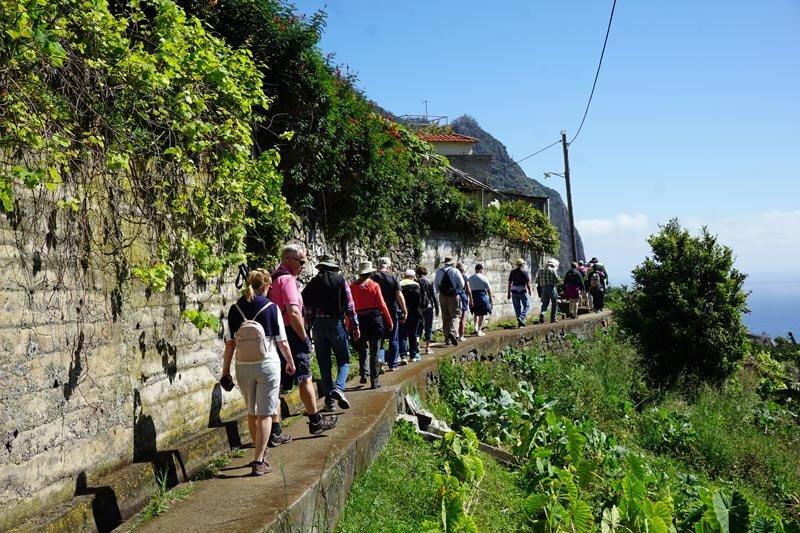 We’re walking along an historic “levada” or irrigation channel on Madeira. More than 200 levadas criss-cross the Portuguese island, and levada walks are one of the top things to do in Madeira. 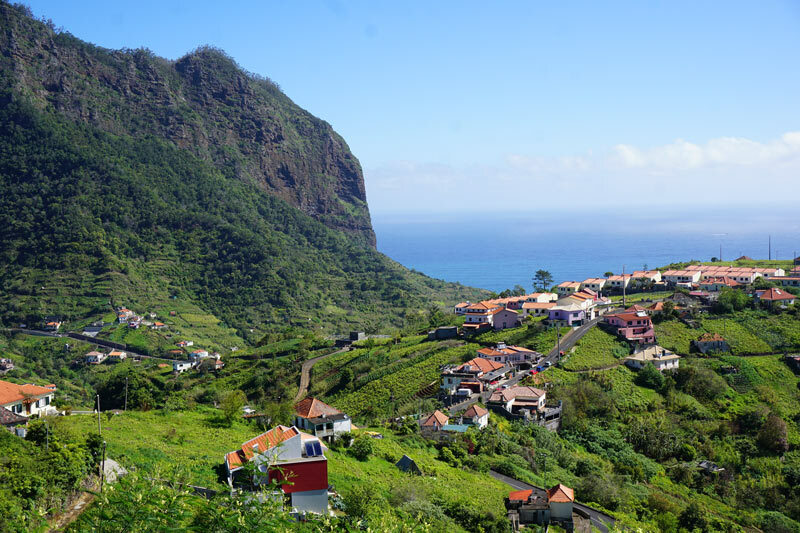 Walking in Madeira – Planning a walk, tips, etc. 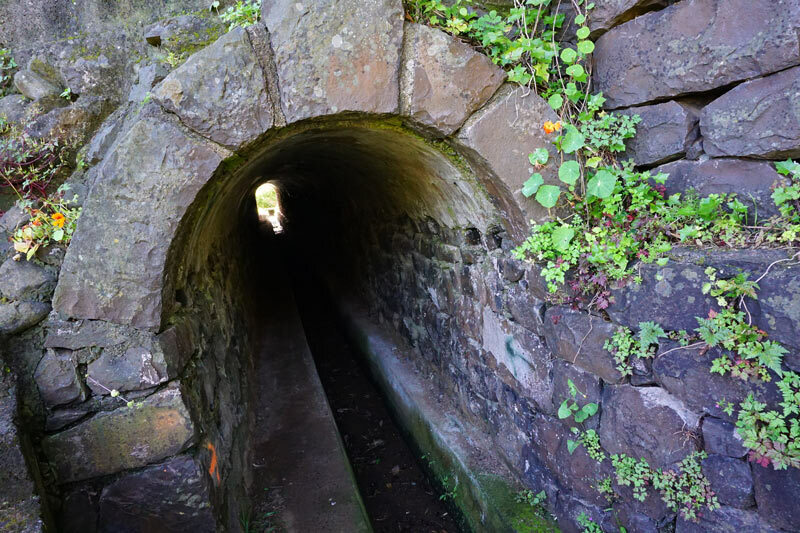 Dating back to the 16th century, Madeira has almost 2,000 miles of levadas, including 25 miles of tunnels. Most of the maintenance paths running alongside the levadas – about one to two feet wide – make ideal hiking paths. Offering stunning views of waterfalls, forests and mountaintop villages, it’s little wonder that walking in Madeira on these levada trails is popular! 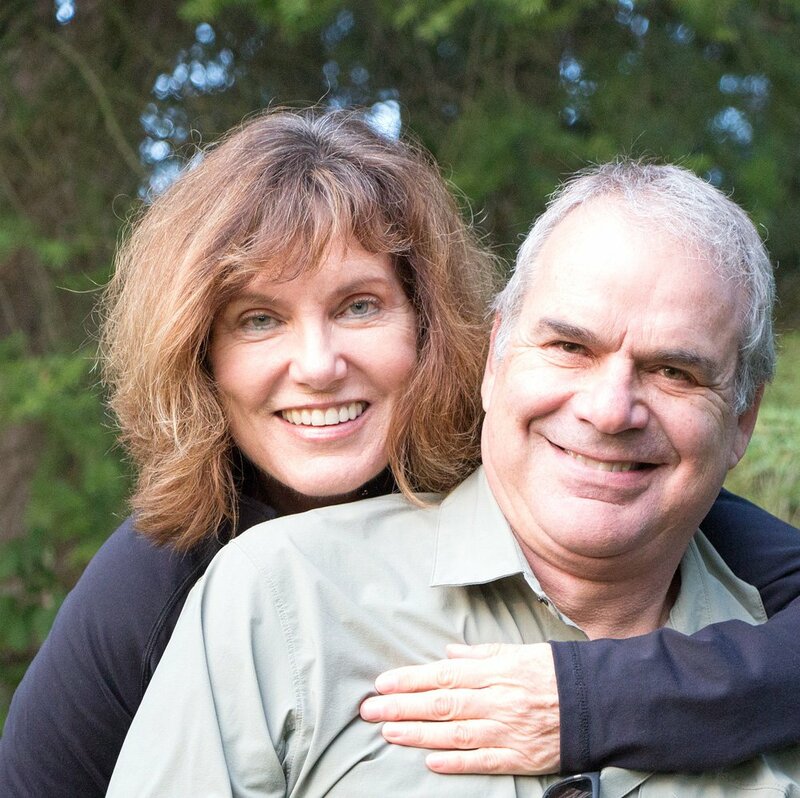 Lace up your hiking boots! Haul out your packable daypack too. These are some of the best levada walks on Madeira. 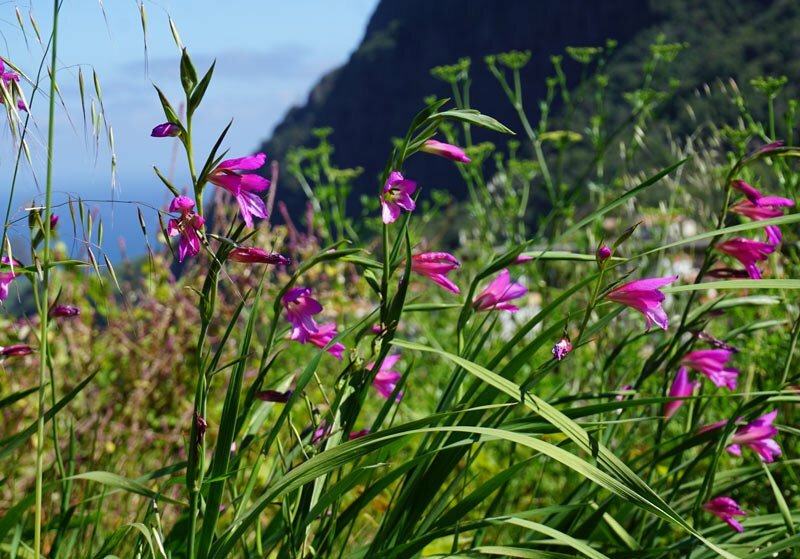 Today, we’ve reached Madeira by cruise ship and we’ve booked a half-day guided excursion following the Levada do Castelejo, one of the easy levada walks on Madeira. After making our way by coach to the trailhead, we walk single file behind our guide. The dirt trail is mostly flat, sometimes downhill, as it follows the gravity-fed path of water. In late April, the sun is shining warmly in a clear blue sky. Beautiful calla lilies grow wild – good food for pigs, our guide says! “And the cows have room service,” he adds. “The farmers feed them in these little sheds.” He explains that the mountainsides are so steep there’s no room for the cows to roam and graze, and so they must be fed. We also learn that the farmers do everything by hand here. They carry potatoes and sugar cane down the slopes by basket. The children must walk to school as there are no roads. 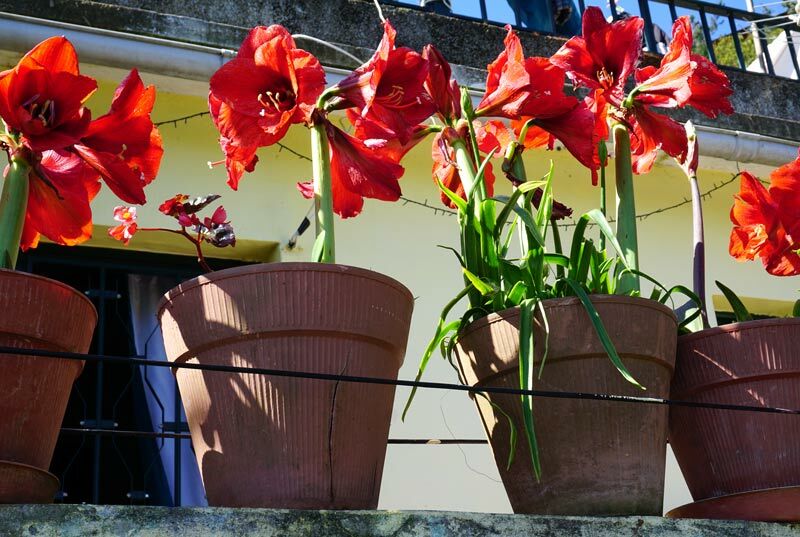 We pass small red-roofed farmhouses with flower-filled balconies and small vegetable gardens. Everything grows here – from garlic and onions to avocado to bananas and strawberries. Beans are laid out to dry on shed roofs. And grape vines grow in each yard. “The farmers all make their own wine,” our guide grins. Who looks after the levadas? One of the oldest professions in Madeira, the levada caretaker is in charge of general maintenance. He opens and closes the levada entrances to divert the water to each farmer (who pays for their water by the hour). Our walk ends with a stop at a local bar to taste Madeira’s traditional beverage, poncha, a blend of local rum, lemon juice and honey – a great way to finish off our morning! On a previous visit to the island, we stepped out on another of Madeira’s levada walks – the Levada of 25 Fountains. A longer trail, it’s considered one of the best levada walks on Madeira. 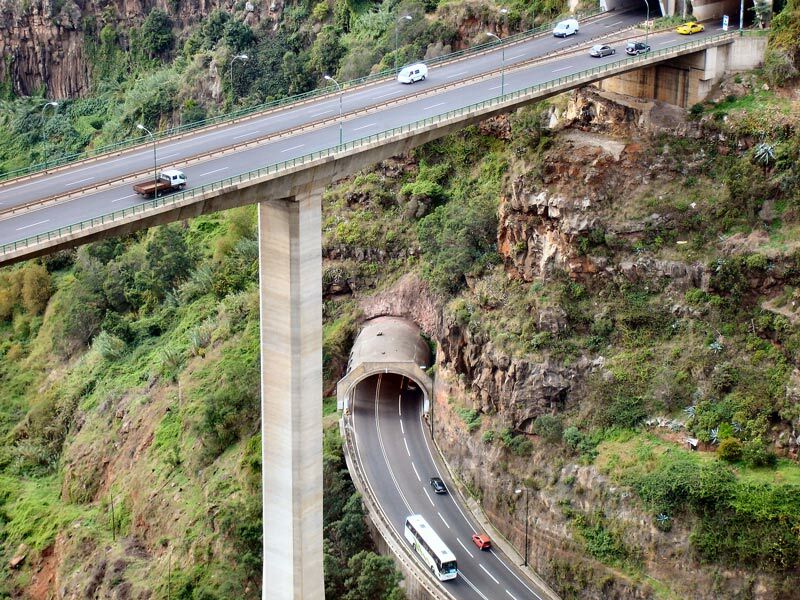 The drive from Funchal to the trailhead takes you 4,900 feet high up craggy mist-shrouded mountains and enormous ravines, then down into the emerald-green valley of Rabacal. The levada trail first descends through laurel and heather forest to the Risco waterfall thundering down a sheer vertical cliff. You then join a stone path, mossy and slippery in places, that snakes its way around the mountainside. Again, the views are stunning, but if they start to overwhelm, look the other way at the small rainbow trout darting up and down the levada trough. 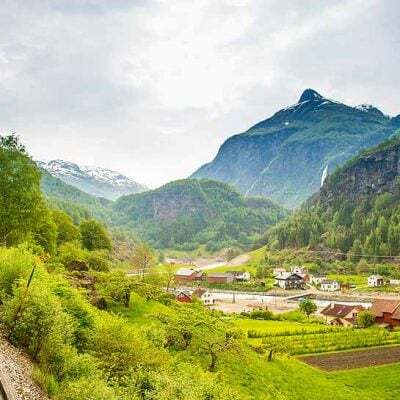 After a picnic lunch by a cool lake splashed by many waterfalls (the “25 fountains”), flashlights are needed to walk through a 2,600-foot tunnel, which takes you from the fertile northern part of the island to the drier southern half – and the end of this exhilarating hike. 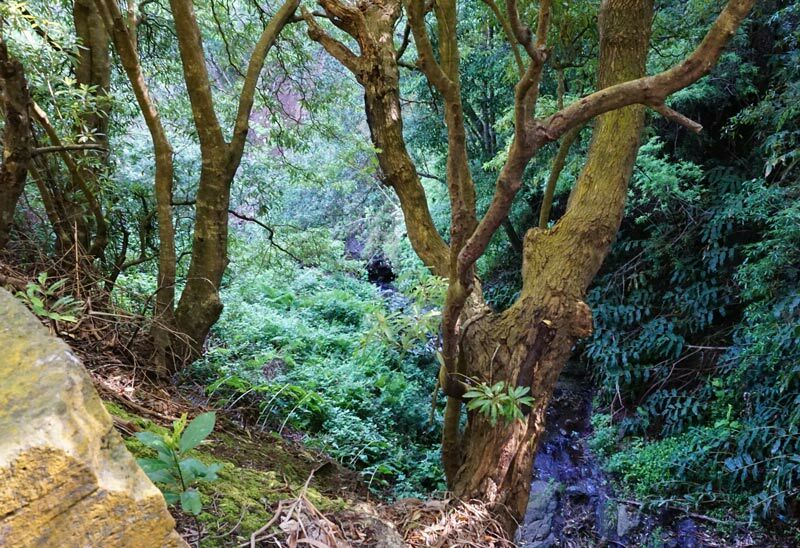 Built in the 1870s, this levada walking trail begins in the lovely Ribiero Frio Forest Park and weaves its ways through Madeira’s rare laurel forest high above the Frio Valley. 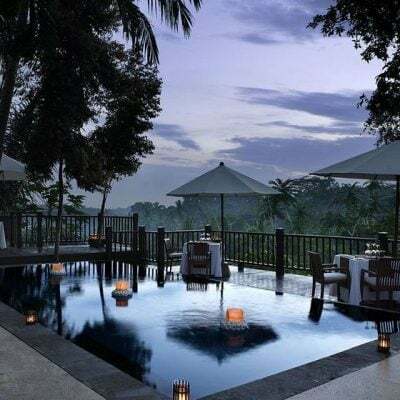 All around, you see laurel, bay, lily-of-the-valley and mahogany trees. There are stupendous views over farm fields towards the coastal village of Porta de Cruz, and you pass through several tunnels. Following the Levada do Furado is another of Madeira’s most popular levada hikes. 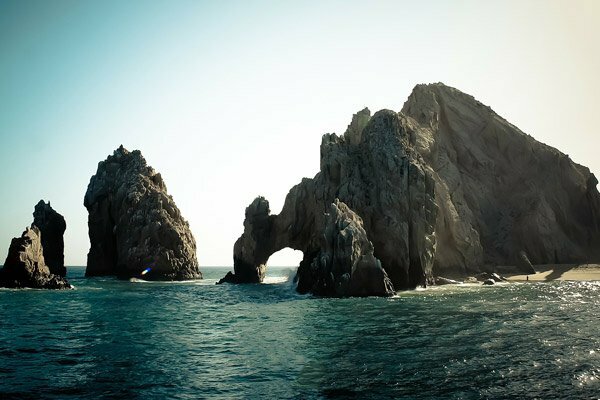 See the Madeira Regional Tourism Board website. Go with a reputable Madeira walking tour operator. 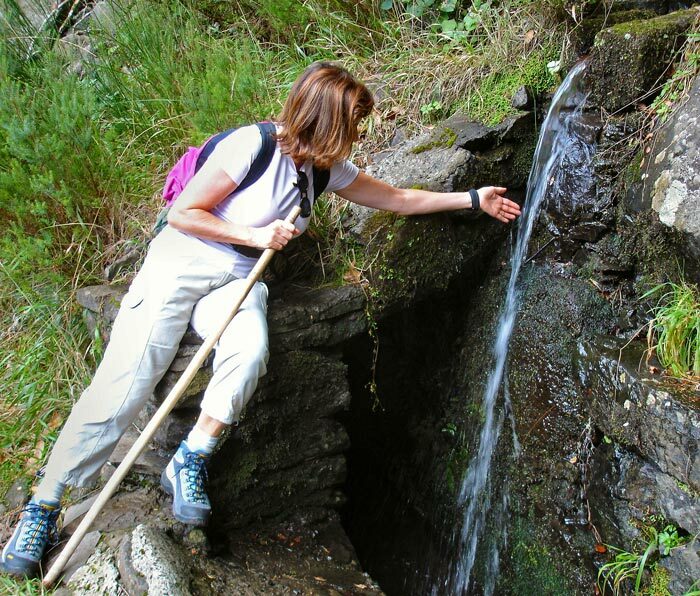 We joined guided tours on both of our levada hikes. 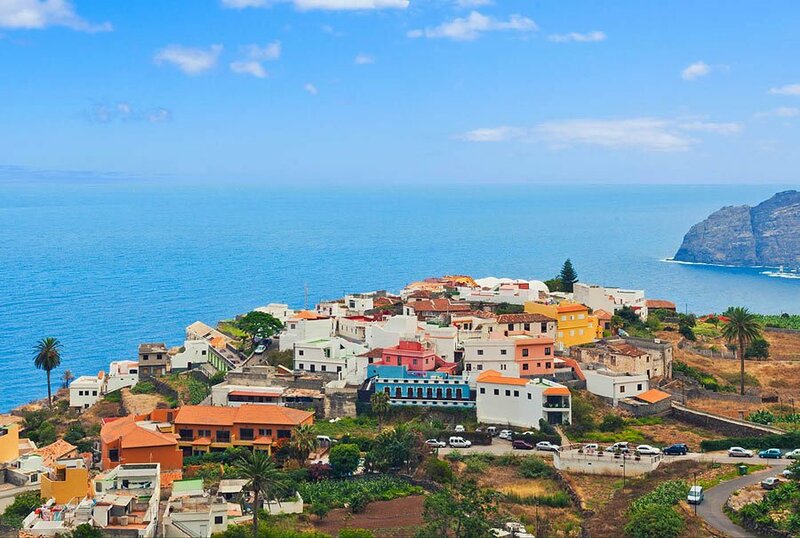 Transportation is typically provided from Funchal – and in addition to avoiding the stress of driving winding mountainous roads, you get the added benefit of a local guide who passes along interesting information about the island, its flora and fauna, and historical tidbits. 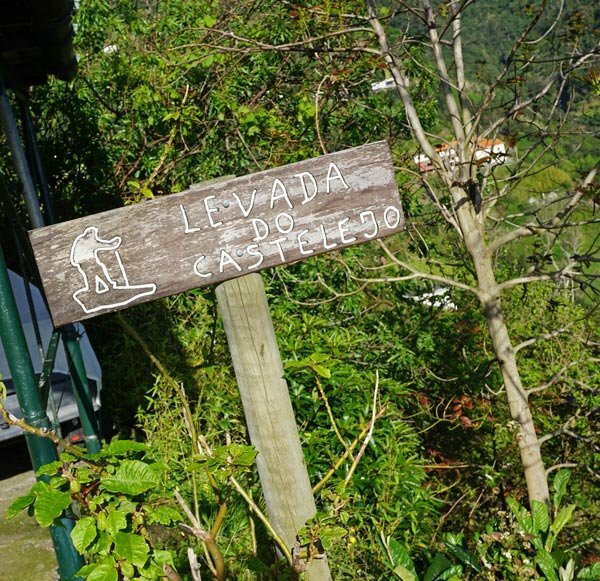 Levada hikes are rated according to length and difficulty, and operators offer different hikes on different days, so you can choose according to your ability and interest. Some trails skirt soaring slopes. If you dislike heights, ask before you book. Good footwear is essential. You should wear hiking shoes or boots for all but the easy walks on Madeira. 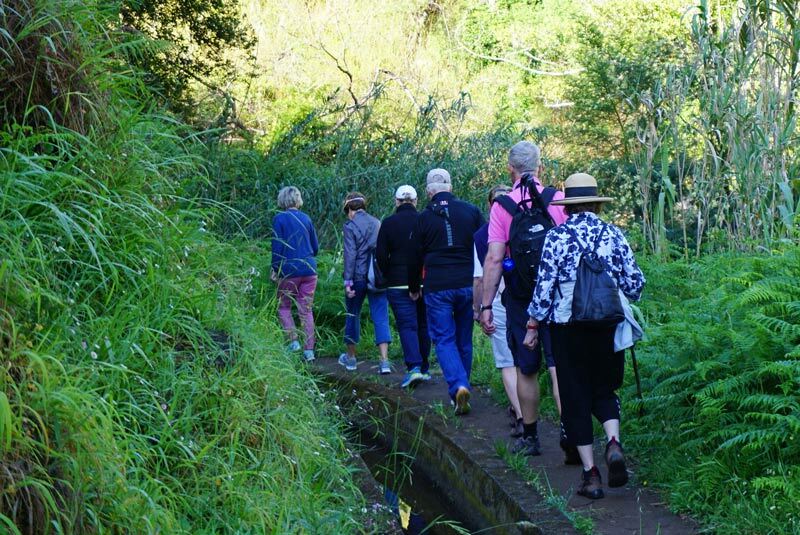 This Portuguese company does nothing more than guided leisure walks on Madeira, and they offer a range of half- and full-day levada walks of differing ability. Madeira Explorers can provide hiking poles upon request. 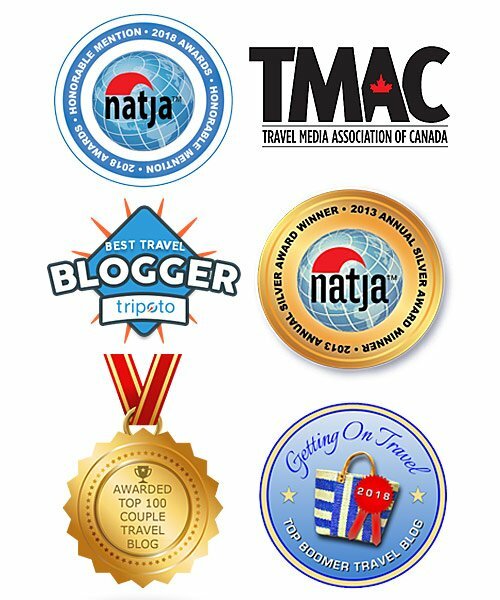 A local company, Lido Tours is a leading Madeira tour operator (in business since 1996). 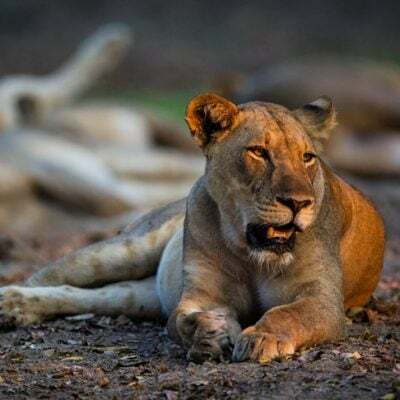 They offer a full range of tours from jeep safaris to boat tours, as well as guided walks. Operated by the Travel With Us company, Madeira Island Tours offers guided Madeira walks in addition to other tour services, such as airport transfers and sightseeing excursions. Here’s a good pin for your Pinterest board – thanks! Madeira is a place I want to get to. 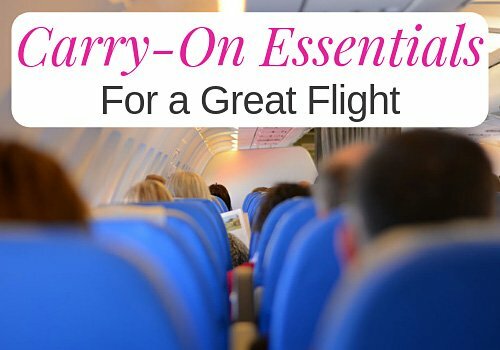 A few years back we spent a month in Lisbon and wanted to go to Madeira – but it was the year they had those horrible fires. Would love to do those walks and hikes. And I love the Madeira wines. 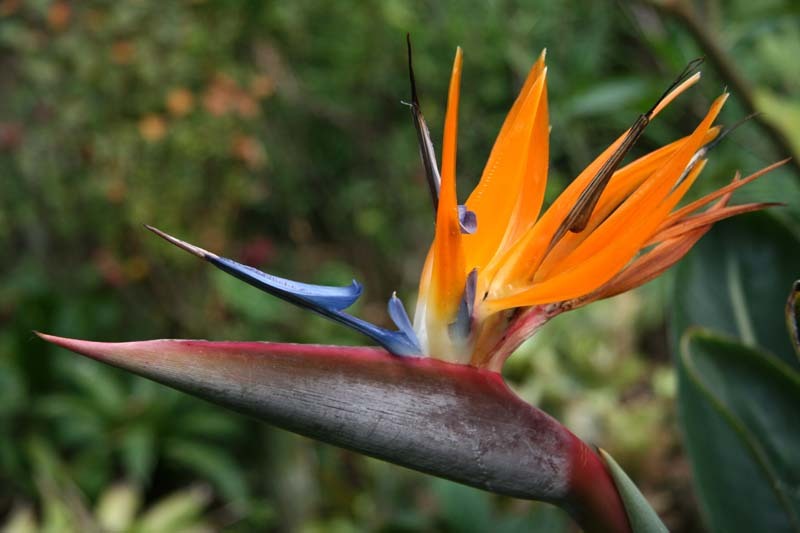 The weather is temperate year-round, making Madeira ideal to visit any time. You could certainly put together a nice trip combining levada hikes with sightseeing in Funchal (the botanical gardens are beautiful!) and wine tasting :-). What a fascinating post! Never heard of levada walks and learned a lot! 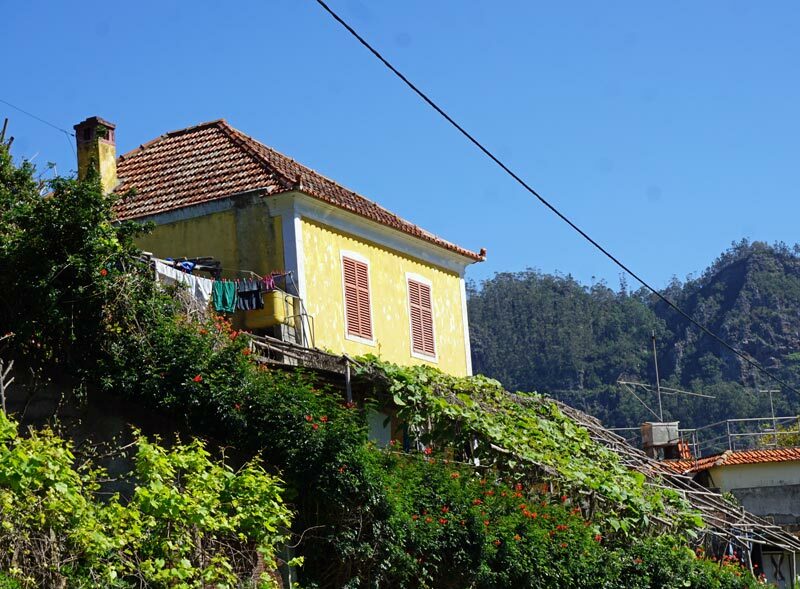 Madeira is a lovely island, with gardens, wicker toboggan sledding and Madeira tasting. Reid’s Palace is a fabulous place to stay too. 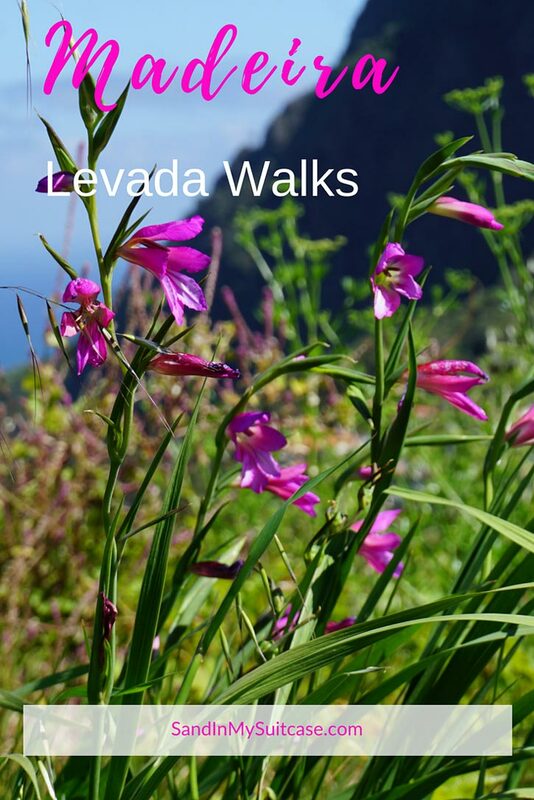 But the levada walks are what we love best about the island :-).